Elephants DC works to advance anti-poaching and anti-smuggling public policies at home and abroad while raising awareness through education, advocacy, and supporting reputable field organizations defending wild elephants from slaughter in Africa and Asia. 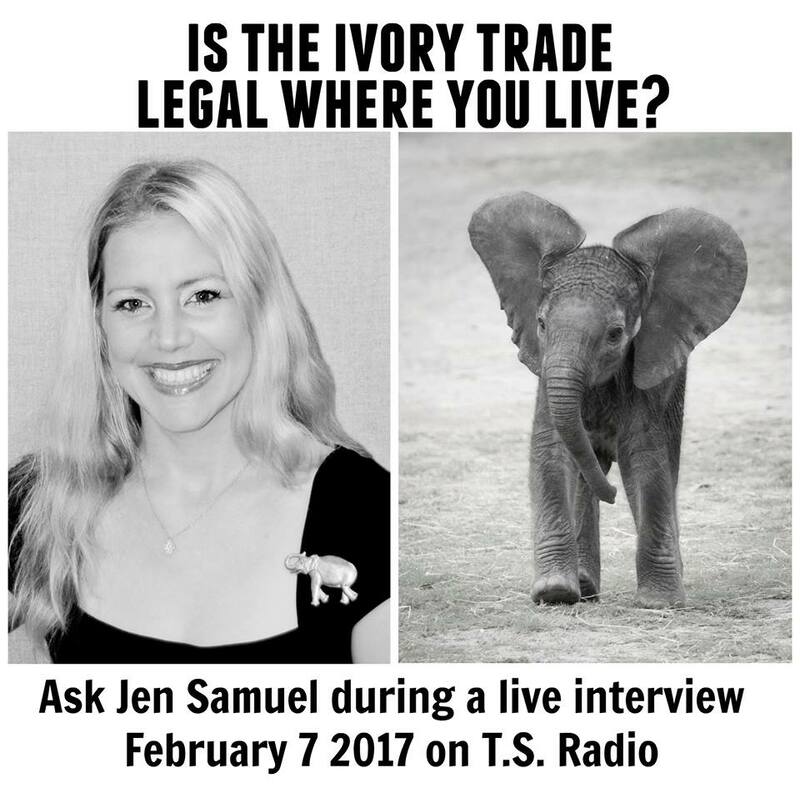 Why Ban Ivory Sales? Extinction: 1 elephant is killed every 15 minutes for ivory – that is around 96 a day, approximately 35,000 annually. This is a global crisis and immediate action is needed in order to save keystone species from extinction. 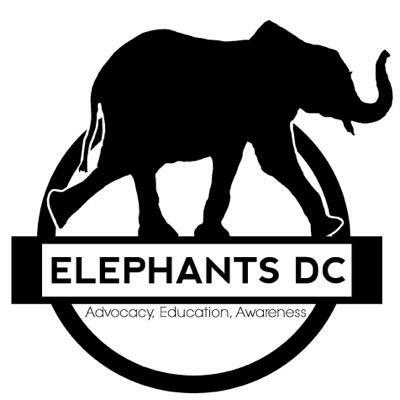 Mission: Elephants DC is dedicated to end the ivory trade and advancing elephant well-being worldwide. Elephants DC focus on elephant welfare and support reputable entities saving wild lives and preserving habitat conservation efforts; advocate for anti-poaching and anti-smuggling initiatives; serve as a media watch dog for the elephants; and develop educational tools to raise awareness that humans are killing elephants faster than they are giving birth and change is needed now. 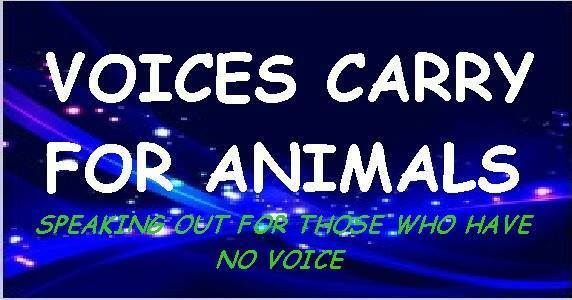 Elephants teach us to be kind to all animals and we seek to protect endangered species around the world.